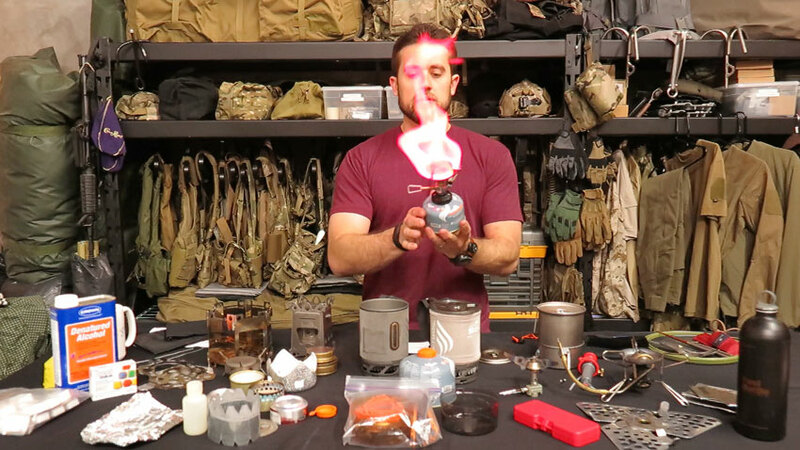 For years, we’ve been asked to stock some of the individual components in our ITS ETA Trauma Kits and today on Gear Tasting, Bryan walks through each of the new items we’ve added in the ITS Store. 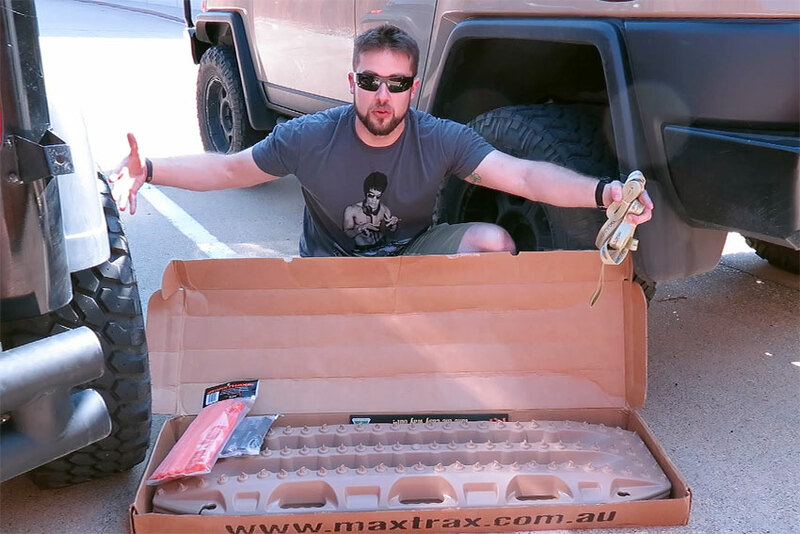 He also offers a first look at the new XPB Bolt Carrier Group from Sharp’s Rifle Company. During a “heated” Questions Over Coffee segment, Bryan answers questions on the best fire starters and his approach to taking notes in day to day life.